Terry Tempest Williams has been called "a citizen writer," a writer who speaks and speaks out eloquently on behalf of an ethical stance toward life. Her most recent book is The Hour of Land: A Personal Topography of America’s National Parks (Sarah Crichton Books/Farrar, Straus and Giroux, 2016) was published to coincide and honor the centennial of the National Park Service. She is a columnist for the magazine The Progressive and is currently writer-in-residence at the Harvard Divinity School. In 2006, Williams received the Robert Marshall Award from The Wilderness Society, their highest honor given to an American citizen. She also received the Distinguished Achievement Award from the Western American Literature Association and the Wallace Stegner Award given by The Center for the American West. 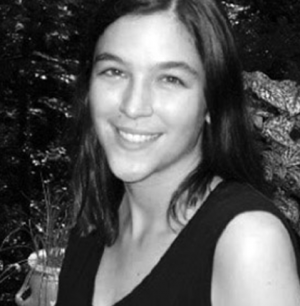 She is the recipient of a Lannan Literary Fellowship and a John Simon Guggenheim Fellowship in creative nonfiction. In 2009, Terry Tempest Williams was featured in Ken Burns' PBS series on the national parks. In 2014, on the 50th Anniversary of the Wilderness Act, Ms. Williams received the Sierra Club’s John Muir Award honoring a distinguished record of leadership in American conservation.In 2015, She and her husband, Brooke Williams, purchased BLM oil and gas leases in Utah as conservation buyers. Taylor Brorby is an award-winning essayist, and a poet. He has received grants and fellowships from the MacDowell Colony, the National Book Critics Circle, Mesa Refuge, the Stone Barns Center for Food and Agriculture, and the North Dakota Humanities Council. Taylor's work has appeared in Orion, North American Review, The Huffington Post, and has been featured on NPR. 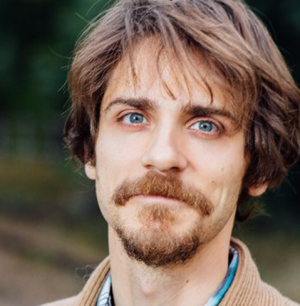 Taylor is the author of Crude: Poems, Coming Alive: Action and Civil Disobedience, and co-editor of Fracture: Essays, Poems, and Stories on Fracking in America. 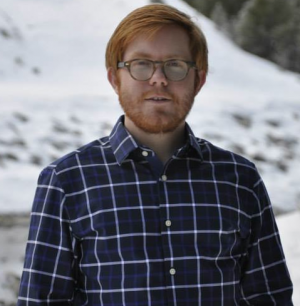 He is a contributing editor at North American Review and at work on three separate memoirs--one that explores his fossil fuel heritage, one on growing up gay on the Northern Great Plains, and another about being disabled. Martín Espada has published almost twenty books as a poet, editor, essayist and translator. His latest collection of poems from Norton is called Vivas to Those Who Have Failed (2016). 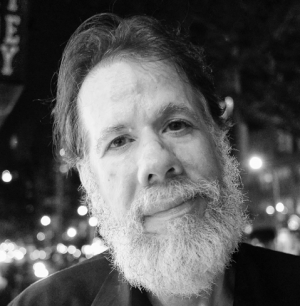 His many honors include the 2018 Ruth Lilly Poetry Prize, the Shelley Memorial Award, the Robert Creeley Award, the National Hispanic Cultural Center Literary Award, an American Book Award, the PEN/Revson Fellowship and a Guggenheim Fellowship. The Republic of Poetry was a finalist for the Pulitzer Prize. The title poem of his collection Alabanza, about 9/11, has been widely anthologized and performed. A former tenant lawyer in Greater Boston’s Latino community, Espada is a professor of English at the University of Massachusetts-Amherst. Adrianne Finlay is the author of Your One & Only (Houghton Mifflin Harcourt, 2018), which Kirkus Review lists as one of the best YA Science Fiction novels of 2018. She received her PhD in literature and creative writing from Binghamton University and is an associate professor of English at Upper Iowa University in Fayette, Iowa where she directs the Program Director of Creative Writing. Johnson’s novels include two volumes of the Heian trilogy Love/War/Death Series: The Fox Woman and Fudoki series. She won both the Nebula and Hugo for "The Man Who Bridged The Mist." In the past ten years, she has worked as managing editor at Tor Books; in collections and special editions editor for Dark Horse Comics; editor, continuity manager, and creative director for Wizards of the Coast; program manager on Microsoft Reader; and managing editor of user communications at Real Networks. Johnson is an Assistant Professor of Fiction Writing at the University of Kansas. McSweeney’s most recent book is The Necropastoral: Poetry, Media, Occults (University of Michigan Poets on Poetry Series, 2015) and her upcoming poetry volume Toxicon is forthcoming from Nightboat Books. In addition to her own writing, McSweeney is co-founder and co-publisher of Action Books, which since 2005 has been publishing aesthetically urgent, politically driven works from all over the world. 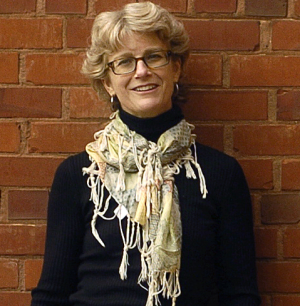 As a critic, she has written widely about both US poetry and works in translation. She is guest editor of the Wesleyan University’s Best American Experimental Poetry series for 2019. Professor of English at the University of Notre Dame, McSweeney lives in South Bend, Indiana. Joseph Scapellato earned his MFA in Fiction at New Mexico State University. He is the author of the short story collection Big Lonesome (Houghton Mifflin Harcourt, 2017) and the novel The Made-Up Man (Farrar, Straus and Giroux, 2018). His fiction appears in Kenyon Review Online, Gulf Coast, PANK, Unsaid, and is anthologized in Harper Perennial's Forty Stories, Gigantic Books' Gigantic Worlds: An Anthology of Science Flash Fiction, and NOW's The Best Innovative Writing. Joseph is an assistant professor of English in the Creative Writing Program at Bucknell University. Lauren Marie Schmidt is the author of four collections of poetry: Two Black Eyes and a Patch of Hair Missing; The Voodoo Doll Parade, selected for the Main Street Rag Author’s Choice Chapbook Series; Psalms of The Dining Room, a sequence of poems about her volunteer experience at a soup kitchen in Eugene, Oregon, and most recently Filthy Labors, released in 2017 by Northwestern University Press. Her work has appeared in journals such as North American Review, Alaska Quarterly Review, Painted Bride Quarterly, PANK, Bellevue Literary Review, The Progressive, and others. 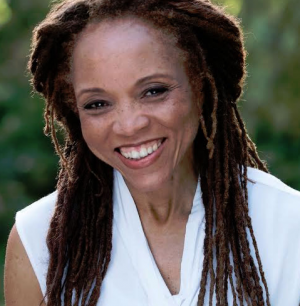 Her awards include the So to Speak Poetry Prize, the Neil Postman Prize for Metaphor, The Janet B. McCabe Prize for Poetry, and the Bellevue Literary Review’s Vilcek Prize for Poetry. Sophfronia Scott’s latest novel is Unforgivable Love (Harper Collins, 2017). 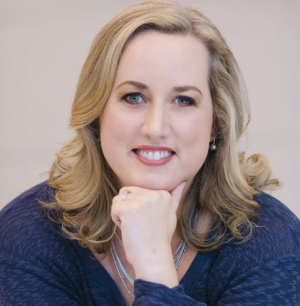 She’s also the author of a memoir, This Child of Faith: Raising a Spiritual Child in a Secular World, co-written with her son Tain (Paraclete Press). Her essay "Why I Didn’t Go to the Firehouse" is listed among the Notables in Best American Essays 2017. 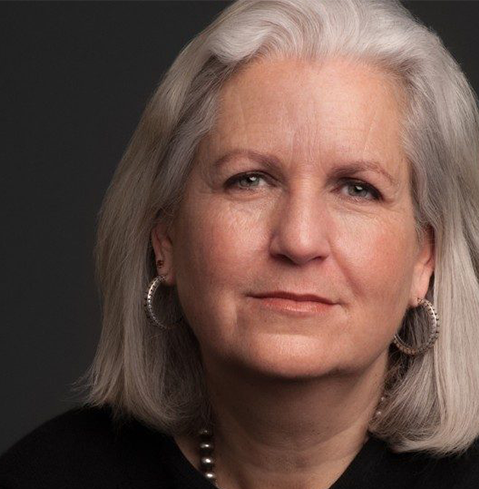 She began her career as an award-winning magazine journalist for Times magazine, where she co-authored the groundbreaking cover story "Twentysomething," the first study identifying the demographic group known as Generation X. She holds a BA in English from Harvard and an MFA in writing from Vermont College of Fine Arts. 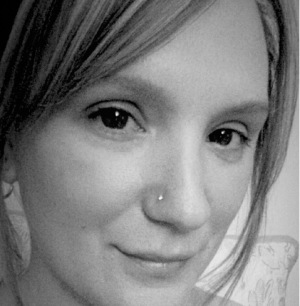 Sophfronia teaches at Regis University’s Mile High MFA and Bay Path University’s MFA in Creative Nonfiction.